HomeIndustry FeatureIs There a New Wave of Jesus Rock Rolling Right Out of Nashville? A current article in this week’s New Yorker called “The Unlikely Endurance of Christian Rock” has just profiled an overlooked yet lucrative segment of the music industry – Jesus music. Their intriguing, in-depth piece portrays the artist named Larry Norman and his 1969 concept album Upon This Rock as the work that launched the movement. But, it was another man named Norman and his track released in the same pivotal year that really brought the messianic and musical message to the masses. 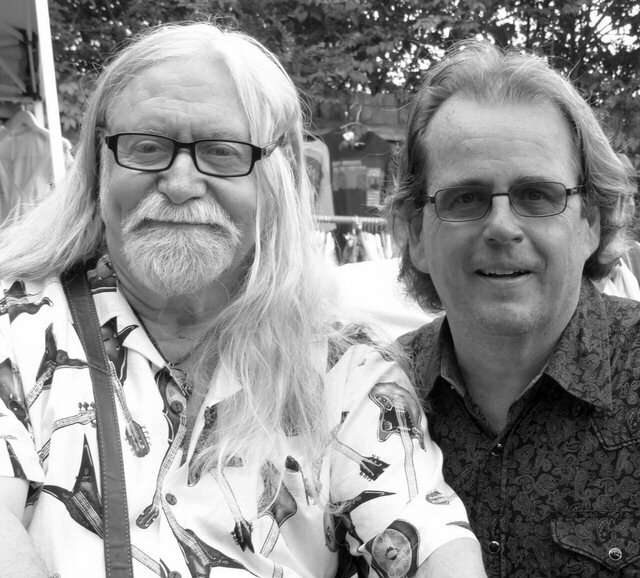 The legend Norman Greenbaum and Rockin’ Rich Lynch meet up in Nashville. Of course, we’re talking about Norman Greenbaum whose “Spirit in the Sky” became a gold record selling two million copies from 1969 to 1970. It reached number three on the US Billboard Hot 100 while his original take and two cover versions by Doctor and the Medics and Gareth Gates reached the number 1 spot in the UK. Not bad for a lowly rock song that talks about having “a friend in Jesus”. Norman’s effort was an attempt to replicate the gospel form of Nashvillian Porter Wagoner and wasn’t really meant to win the souls of men. But, it did set a trend that led to other artists in the secular ranks to become comfortable singing about the man that the world’s more than a billion Christians call their Messiah. More songs inspired by the one-time baby in a manger would follow including 1971’s “Levon” by Elton John and Bernie Taupin. The Doobie Brothers and Jackson Browne gave us “Jesus Is Just Alright” and “Rock Me on the Water” respectively in 1972 and all three examples would enjoy their moment in the sun in the days when soft rock ruled the airwaves – even though they dared to mention the Son of Man. Now, Nashville via New Jersey rock musician Rockin’ Rich Lynch is putting a whole new spin on the message with a testimony of his own. The classic rock styled singer-songwriter has reached deep back into his personal history to create a song about a rock – and the rock music he discovered – while on a trip to Israel led by best-selling Christian author Jonathan Cahn (“The Harbinger”). 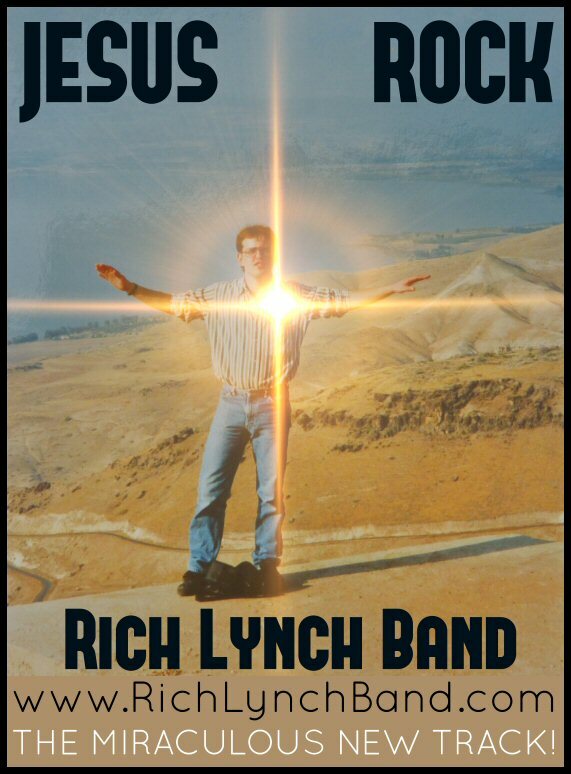 Lynch’s “Jesus Rock” pays homage to the artists that came before him while promising to make more music in the same vein. So, it was by an inexplicable coincidence that the great Norman Greenbaum was a first time visitor to Music City this September where he was spotted taking in a whole lot of the genre-mashing festival known as AmericanaFest. Lynch arranged a summit with the revered rocker where the pair spent several hours fittingly on a Sunday afternoon discussing the making and meaning of the man’s most famous hit song. But, is the spirit really on the move again in Nashville? A quick scratch below the surface reveals that the answer is a resounding yes! 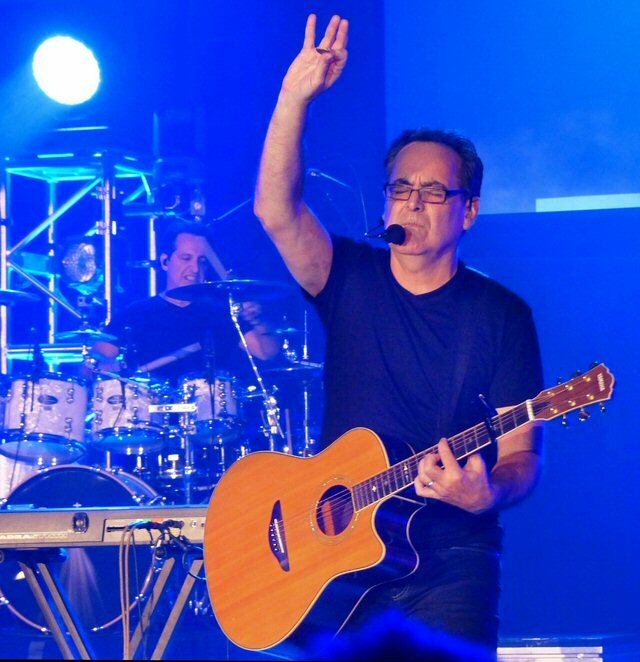 Neal Morse readies “Jesus Christ The Exorcist” as his next ambitious project out of Music City. One of CCM’s undeniable forces is Michael W. Smith. This prolific and praiseworthy artist has during his storied career written 32 No. 1 singles, been honored with three Grammy Awards and 45 Dove Awards along with being inducted into the Gospel Music Hall of Fame and selling more than 15 million albums. 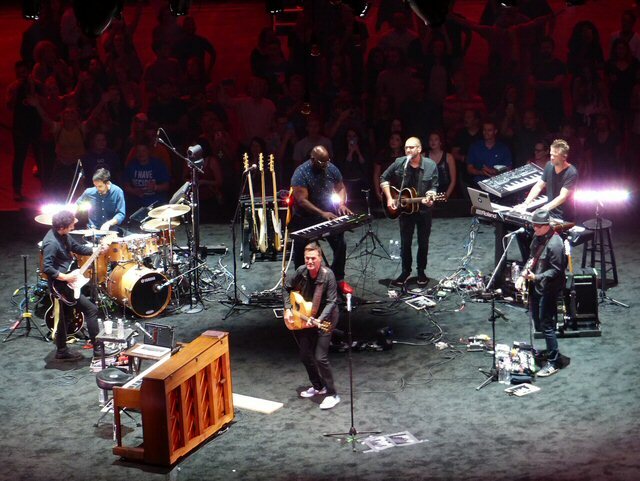 In August, he held a free concert at Nashville’s Bridgestone Arena that was a call for revival, renewal and restoration along with being an entertaining night of big-time Christian rock production. Fans can see the taped for broadcast “Surrounded” later in the fall on the TBN Network. Now, this last one will really get your head spinning. Mid-Tenn’s terrific prog rock god Neal Morse has been signed to the industry leading Frontiers Music based out of Italy to release and distribute his massive new undertaking about the life of The Savior called Jesus Christ – The Exorcist. The recently announced as a double disc project will feature an All-Star cast and it just made its live debut at the fifth annual Morsefest in the appropriately named hamlet of Cross Plains, Tennessee to rave reviews. There’s an old saying that says, “What’s old is new again”. As the summer of ’18 comes to an end it’s becoming clear that a peculiar happening is on the move in Music City. Like Seattle, Athens and Liverpool before it seems a new musical movement is being birthed in Nashville proclaiming that Jesus Rock is once again alive and ready to roll. But, history is in His hands so we’ll have to wait and see what the future brings. But if we’re correct – remember to just hang on – it’s gonna be one heck of a ride. 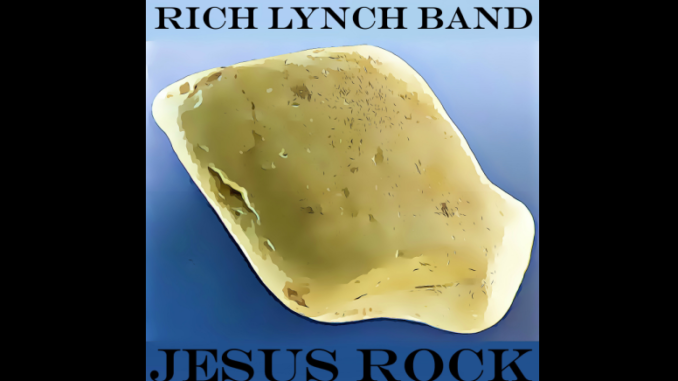 Nashville’s Rockin’ Rich Lynch has now given the world his “Jesus Rock”.